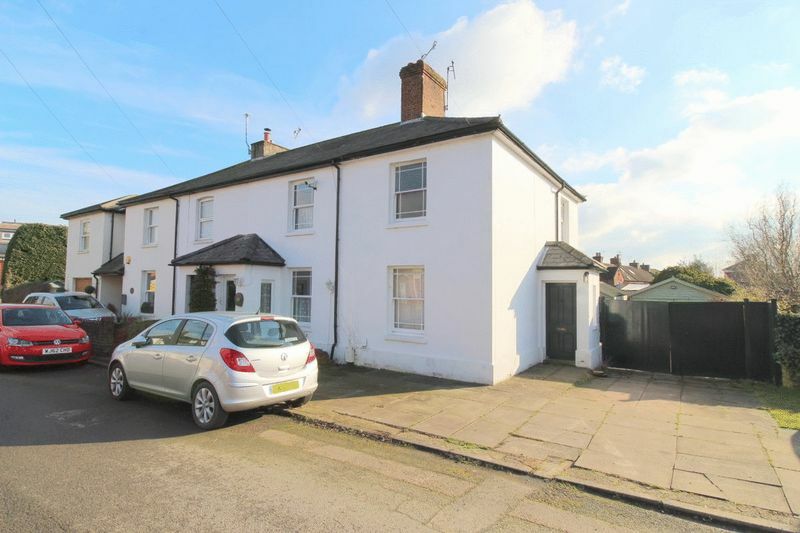 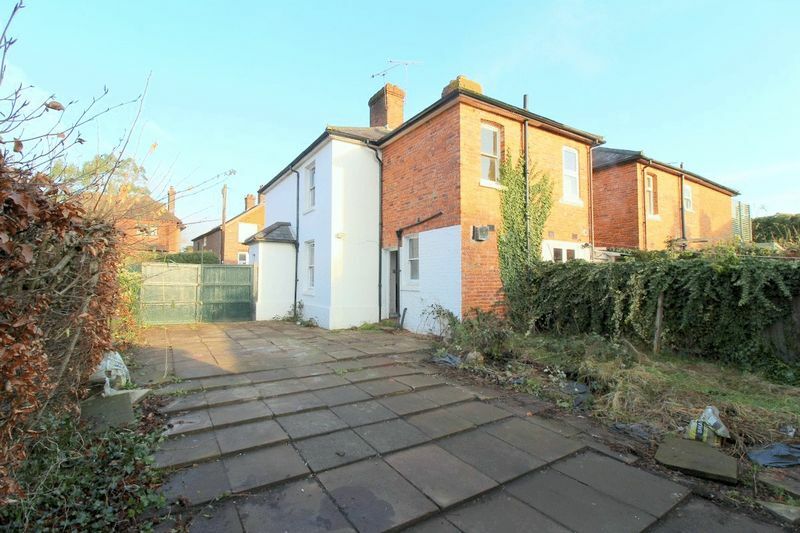 Alexander James are pleased to present his period end of terrace home located in a popular location in Edenbridge, the property offers plenty of scope for modernisation and extending (STPP) to potentially make a beautiful family home in a popular residential location. 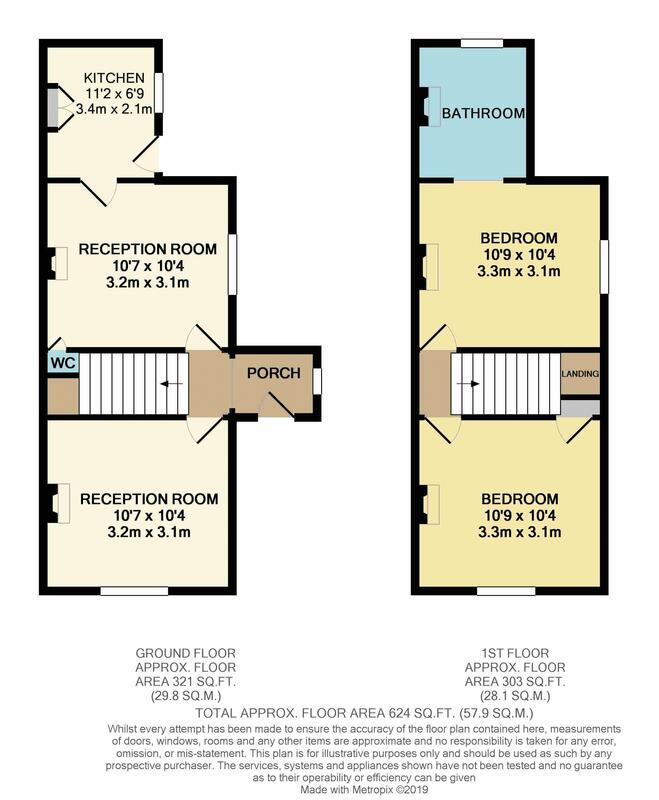 The property itself consists of two reception rooms and a kitchen to the rear, with two double bedrooms and a good size bathroom. 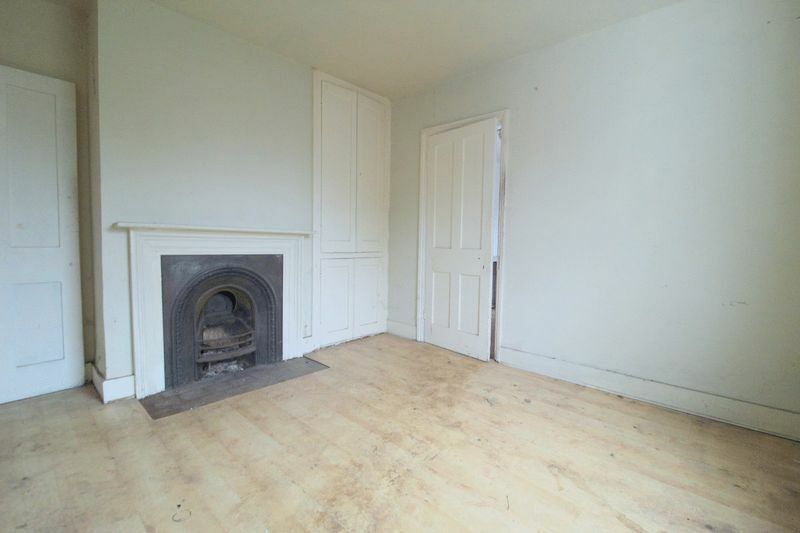 The property still has a lot of it's original features still intact with sash windows and feature fireplace's in both reception rooms and bedrooms. 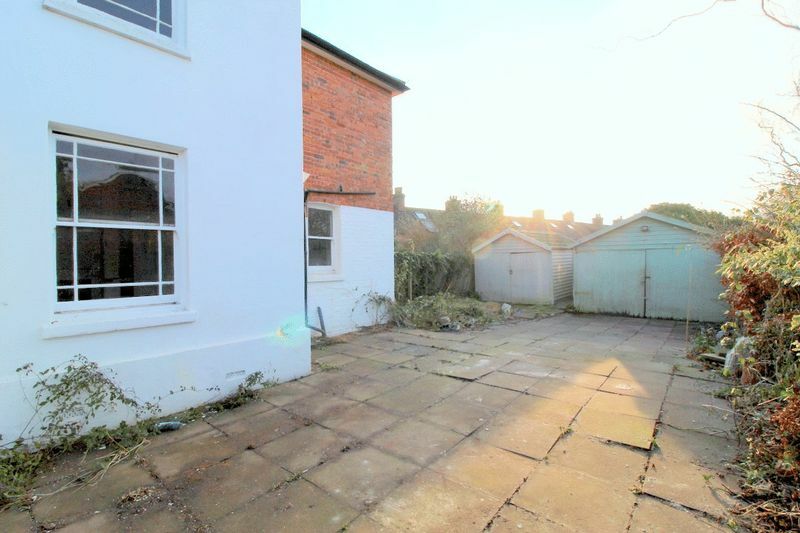 Outside the property has a generous side plot to extend (STPP) and it would still leave a good size rear garden, with off street parking to the front of the property. 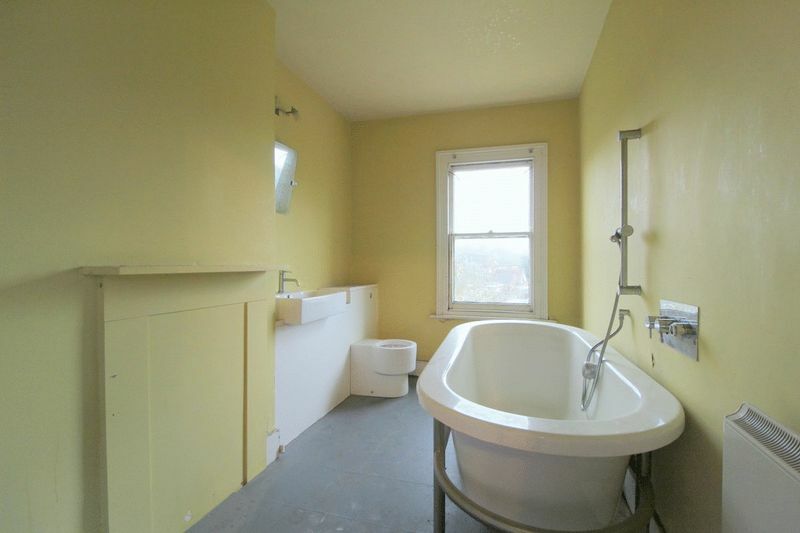 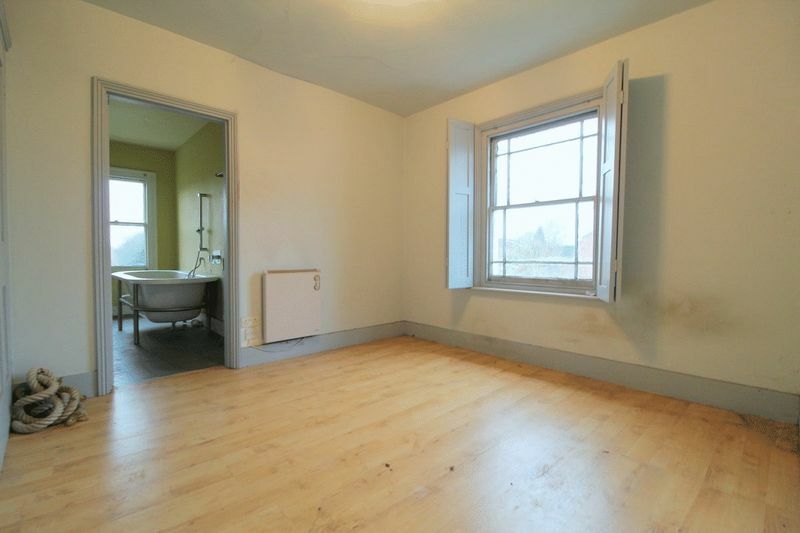 Property requires modernisation and updating throughout.